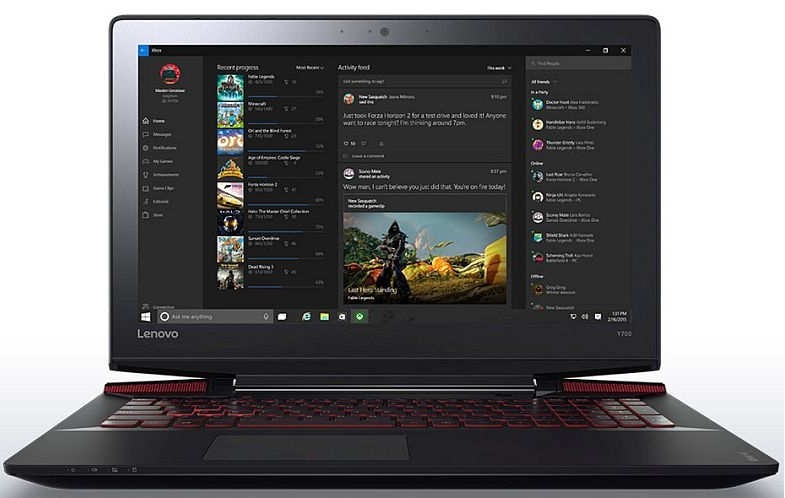 The Lenovo Ideapad Y700 laptop sports a 15.6 inches Full HD IPS display. It is loaded with the Windows 10 OS. It is powered by the 2.6GHz core i7 processor. It comes with 16GB RAM and 1TB SATA HDD. It has a front-facing 1.0M HD 3D Camera. It comes with high speed connectivity options like Wi-Fi, HDMI, and USB v3.0 ports.